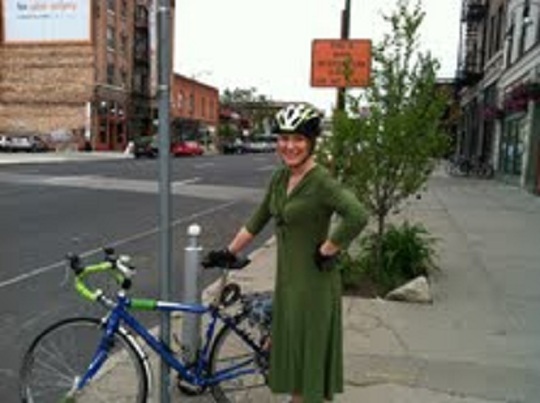 This green jersey dress is great for riding--soft and stretchy and skirt length doesn't get caught in the spokes. Photo by the lovely ladies of Design Spike. The blog now stands at over 170 posts after a year of writing. Lots of advice is sprinkled throughout every post, along with my ponderings and miscellany on bike policy, infrastructure creation, and other aspects of becoming a bike-friendlier world. 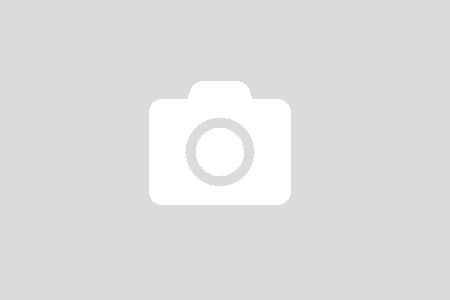 This post serves as a categorized round-up of many of the posts you may find helpful if you’re thinking about bike commuting. This green jersey dress is great for riding–soft and stretchy and skirt length doesn’t get caught in the spokes. Photo by the lovely ladies of Design Spike. The Quest for the Perfect Pair of Pants for Biking: Are We There Yet? I Need to Go. Women featured in our “On a Roll with” series talk about how they ride and other posts about or by individual women riders. Be inspired! These posts are of the “where I rode my bike today” variety to give you an idea of how easy and flexible bike transportation can be, whether it’s for the round trip to and from work or a Saturday full of errands. Many of them also tell you what I was wearing, in my ongoing mission to demystify and de-Spandex everyday biking. Some topics are missing from the list. Helmets and hair, for example–an issue for many women and one I’ll tackle in a future post. What topics would you add?